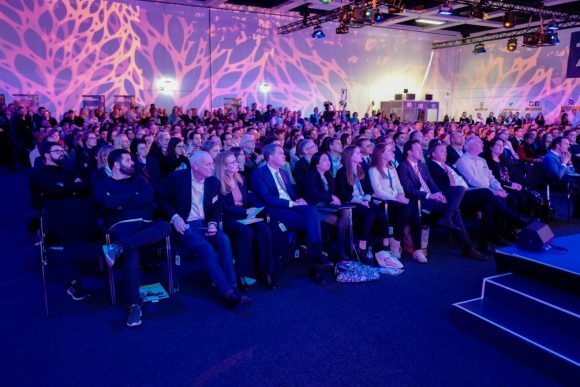 Some 400 leading figures from the fields of tourism, politics and entrepreneurship, will discuss the future of travel during the ITB Berlin Convention 2019, to be held during March 6-9 in Germany. The convention will include 200 events. 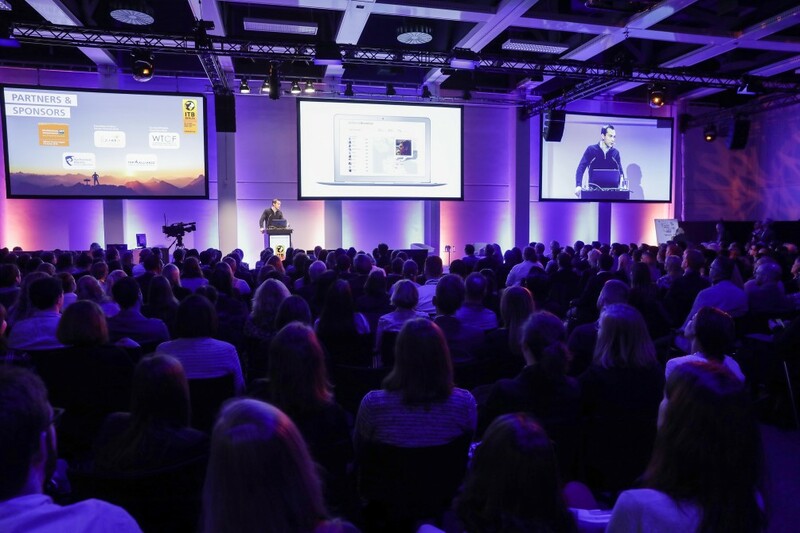 Apart from forward-looking transport systems, a shift in customer expectations and luxury travel, key topics of the ITB Berlin Convention 2019 will also include the rise in conflicts caused by overtourism and the imminent threat of runaway climate change. On Wednesday, March 6, at the ITB Future Day, Autoura and Klook Travel, an online portal specializing in in-destination services, will debate the extent to which tours & activities services can help solve the fundamental problems affecting the industry, such as overtourism. On Friday, March 8, Adam Goldstein, vice chairman of Royal Caribbean Cruises LTD, will answer questions on the challenges the global cruise industry is facing with regard to overtourism and environmental protection. On the same day, the ITB CSR Day will focus on climate change. Leading international climate change scientist Hans Joachim Schellnhuber will outline the current situation and the courses of action that need to be taken. Afterwards, a panel discussion featuring high-ranking members will discuss one of the key questions facing the tourism industry: in view of the current 1.5 degree global warming target, can we still travel as before or is this the end of the industry’s growth? Discussion will also center on the pressing issue of plastic waste. On Thursday, March 7, during the ITB CEO Interviews, Friedrich Joussen, CEO of TUI Group and Mark Okerstrom, CEO of Expedia, will deliver an insight into the strategies of global market leaders. In addition, at the ITB Deep Dive sessions one of the key topics will be China, which is pioneering the future in more and more markets and technologies, particularly AI, online bookings, mobile devices and mobile payment systems. 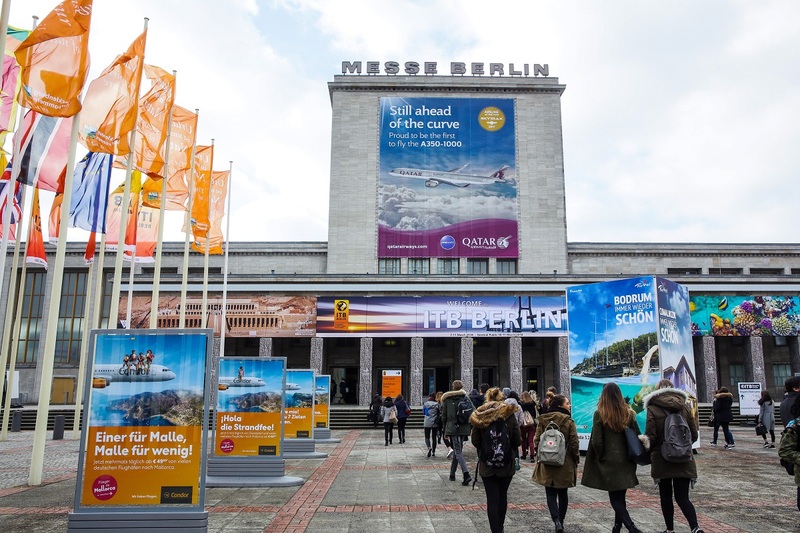 The convention will be held within the framework of the ITB Berlin 2019 trade show that will take place between March 6-10.